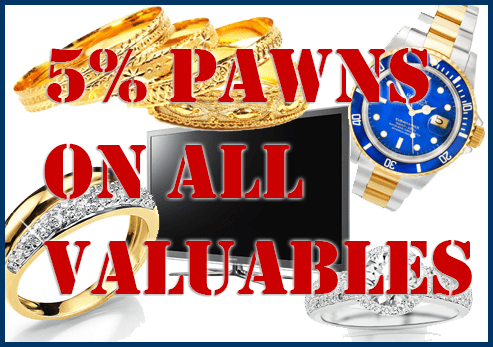 Pawn Shop Hollywood FL Guns-Jewelry-Electronics-Cars-Boats-and-More. 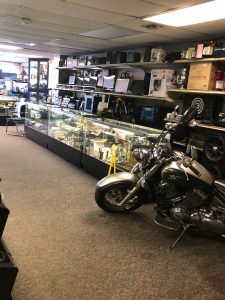 Our pawn shop hollywood fl has everything you could be looking for . Please read below. Here are just a few of the many items we accept. Don’t see your item on our list? No problem!! Give us a call and we will let you know if we take it!! 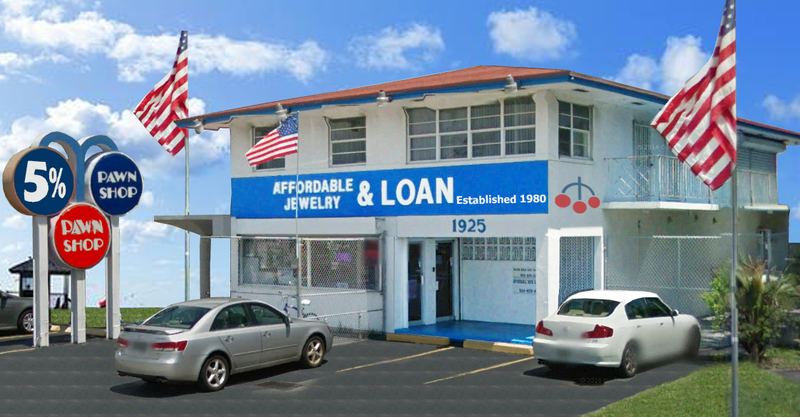 We have been in business over 30 years right here in hollywood fl so give our pawn shop a try. 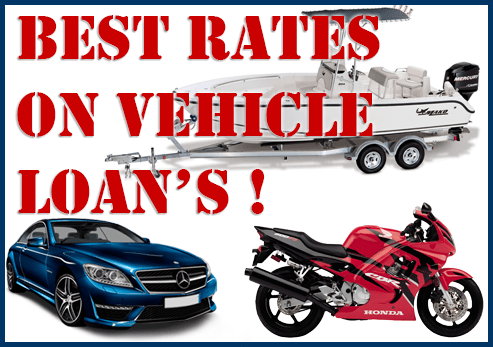 When you compare our rates with nearby competitors you’ll quickly see that we are the best pawnshop hollywood fl. We value each and every customer, giving them attention and help to find exactly what they are looking for. Some other pawn shops just hide behind a glass box. Affordable Jewelry and Loans believes in doing business with people. 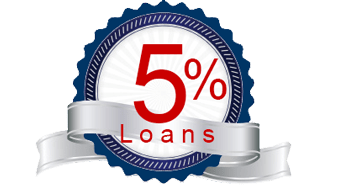 getting a loan, we promise to deliver the best possible customer service!